• Capacity of 16 oz. This 16 oz. Glass Beer Stein is a great marketing tool for your restaurant, bar or company. 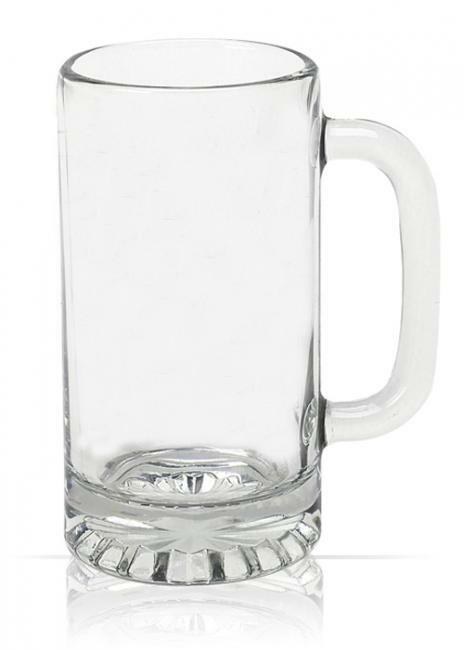 With a large grip handle, this beer stein is not only easy to carry but also aesthetically pleasing. 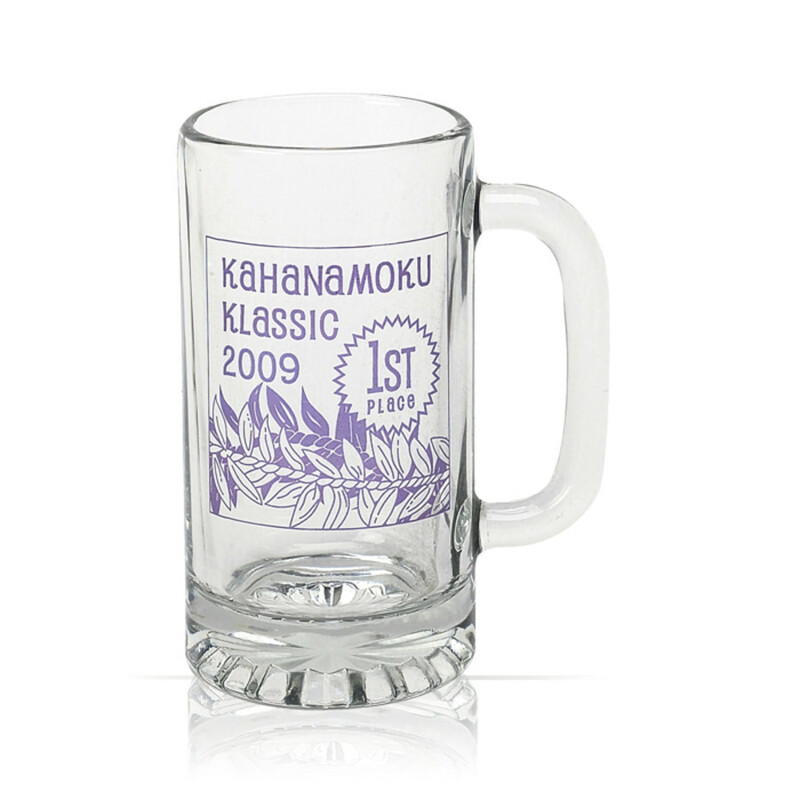 The large imprint area allows for your artwork or logo to be prominently displayed.These promotional products are especially desirable not only because of their versatility in decoration but also because of their functionality and simplicity. 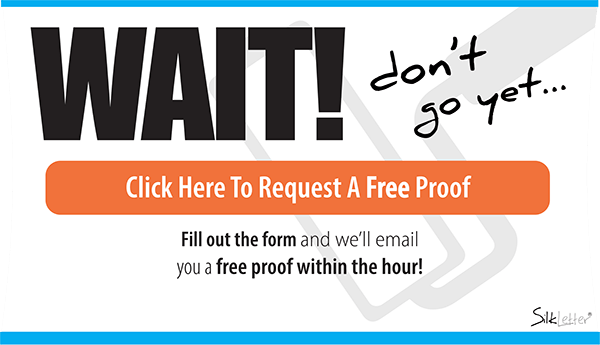 Use our website to upload your logo or artwork and we will take care of the rest. With SilkLetter you always get great products, value and customer service.